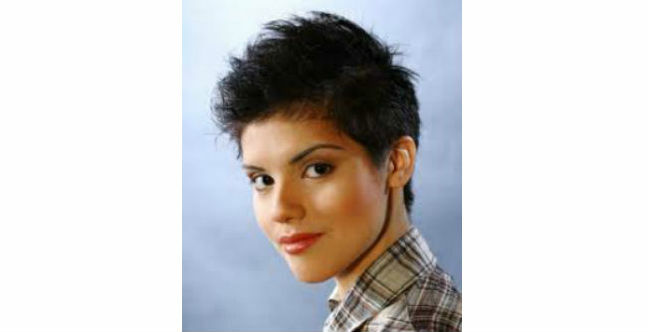 If you are an avid lover of cropped hairstyles, pixie will surely be your favorite. 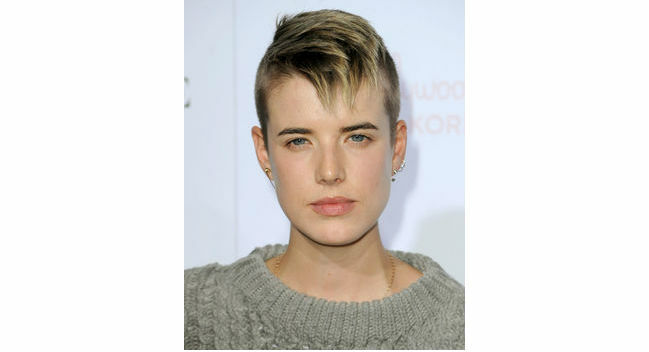 You can even spice up this haircut by applying some defining whip to dry hair and adding a few spikes to its top. Cute, isn’t it? When it comes to styling fine hair, this chic and messy crop works the best. All you need to do is to blow dry your hair and keep the head toppled for some time. Apply some styling foam and run your fingers through the hair for a tousled yet voluminous look. Want to draw attention to your delicate facial features? This cute crop hairstyle is exactly what you are looking for. Use some pomade on your hair and bring it forward at one side of the head for achieving this wonderful Carey Mulligan-look. Here is another great hairstyle for pixie-lovers. This platinum pixie is enough to give your hair a modern edge. Make sure you blow dry your hair before brushing it with a paddle brush. It would help you define your haircut. Also, apply a shining hairspray for maximum gleam. A cropped hair can also appear voluminous. Check out the following picture of Janet Jackson. The celebrity has applied volumizing tonic to her hair before blow drying as well as creating high volume at its peak. Finish the styling with some hairspray. What about making a fiery red crop your style statement? If ‘bold’ is something that defines your personality, you can easily go for it. Adding a few front bangs will make the whole look even trendier. You can also apply some pomade or hair gel. Well, crop does not always mean short hair with wispy pieces. This nice hairstyle will show you how to make your crop look soft and delicate by maintaining long face-framing bangs at the front. A deep side part is necessary for making most of the style. Now, here is an all new crop hairstyle that you would love to give a try. Just keep a styling gel and an Air Control hairspray handy and you are all set to stand apart from others. However, make sure that you can carry off this cool hairstyle properly. The cute playful crops sported by American actress Ginnifer Goodwin can inspire you in many ways. 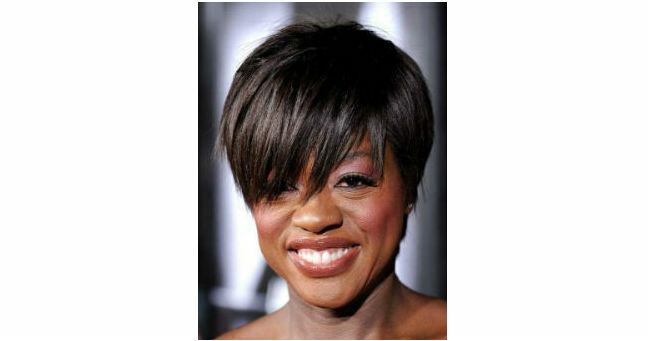 In this particular hairstyle, you can see how those short fringes have made her whole crop distinct. In order to get this look, you have to apply lots of pomade to your hair. Finally, here is a pixie cute equipped with long sharp bangs lying on the forehead. Even though we are talking about short hairstyles, you can easily take them to a new level by opting for these long pieces of hair.